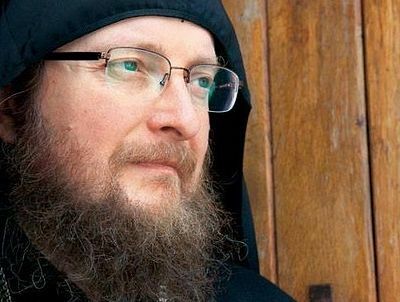 What are the Serbian and Kosovoan media saying about Abbot Sava Janjić of Decani Monastery? For days now, he has been referred to as an enemy of the state, as anti-Serbian, from much of the Belgrade media and from the highest representatives of Srpska Lista (the Serbian List) – the largest political party of Kosovo Serbs – just like in the years leading up to the war in Kosovo and the bombing of Yugoslavia when Milošević and his party had the same words for Fr. Sava. On the other hand, for years now he has been the target of the Kosovoan media, politicians, officials, and activists, being referred to by them as a nationalist seeking the creation of Greater Serbia, a collaborator with the Milošević regime, and an employee of the Serbian intelligence service. For them, this is who the abbot of Visoki Dečani Monastery, Archimandrite Sava Janjić, is. 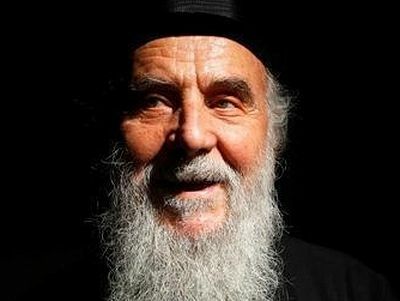 In the mid-90s, when warned that a great tragedy was to come, trying to protect both the Serbian and Albanian peoples from war and the Orthodox holy sites of Kosovo and Metohija from destruction, the Western media nicknamed him the “Cybermonk.” He brought not only the Serbian Orthodox Church onto the web scene at a time when not even Serbian governmental institutions and diplomacy had a web presence, but, even more than just his church-oriented website, he created what would be the most extensive witness of the sufferings of the Serbian people in Kosovo after the war, as the editor of www.kosovo.net. ...Read the rest at kossev.info. Fr. 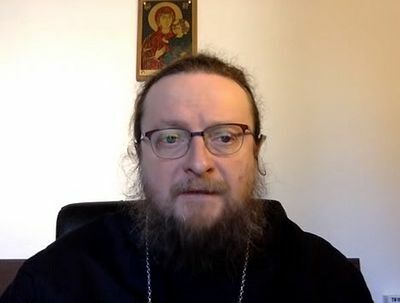 Sava Janjic, the Abbot of Visoki Decani Serbian Orthodox Monastery, the first UNESCO World Cultural Heritage site in Kosovo has released a video concerning Kosovo's bid to join UNESCO and the danger this poses to the Serbian spiritual and cultural treasures in the area.